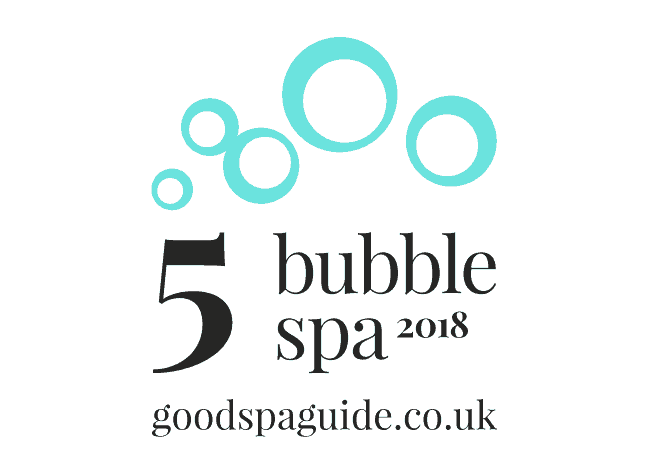 Ragdale Hall Spa has maintained its ‘Five Bubble Spa’ rating from the Good Spa Guide – the ‘bible’ of the spa industry – achieving the highest rating possible for a destination spa. Leicestershire-based Ragdale Hall Spa, which offers some of the most extensive spa facilities in the UK impressed the Guide’s ‘Spa Spy’ who reviewed the spa in September. During the review, the Good Spa Guide Spa Spy looked at every aspect of what’s on offer and everything involved in a guest’s visit, from customer service to facilities, treatments and food. 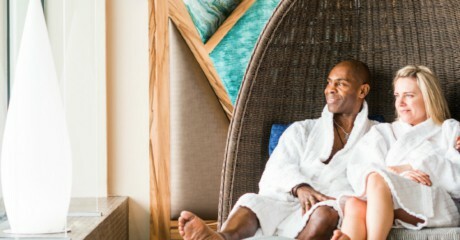 The Good Spa Guide is committed to making sure spa-goers are fully informed, to get the most from their spa experience. 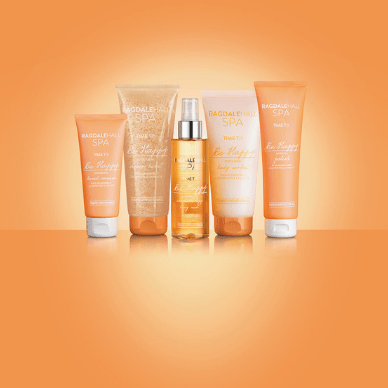 They rigorously assess and review spas and list only the very best UK spas on their website.